It's been a busy week which explains the very late post. 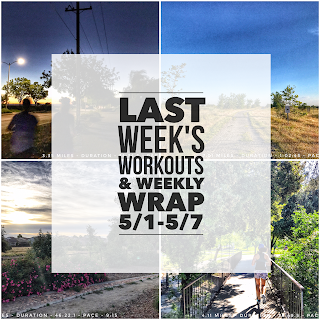 I got in some good runs and workouts last week. I hope everyone had a great Memorial Day weekend! Mine was a blast exploring Yosemite with good friends. 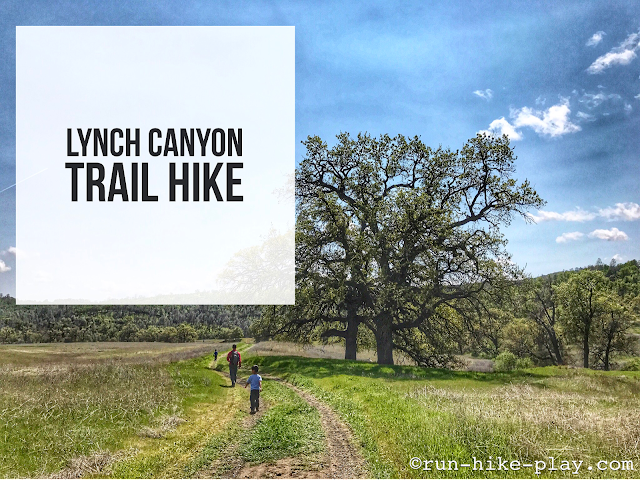 This post is long overdue but I'm happy to recap this hike, since it is always better late than never and I love posting our adventures. Our main goal on this day was to look for wildflowers. We started off our search by car. We drove on Bear Valley road hoping to see fields of wildflowers but came out with not much luck. We did see a small field and that was about it. The road also became very muddy so we turned around in fear of getting stuck. However Hubby had a hike planned on the Lynch Canyon trail as a backup. 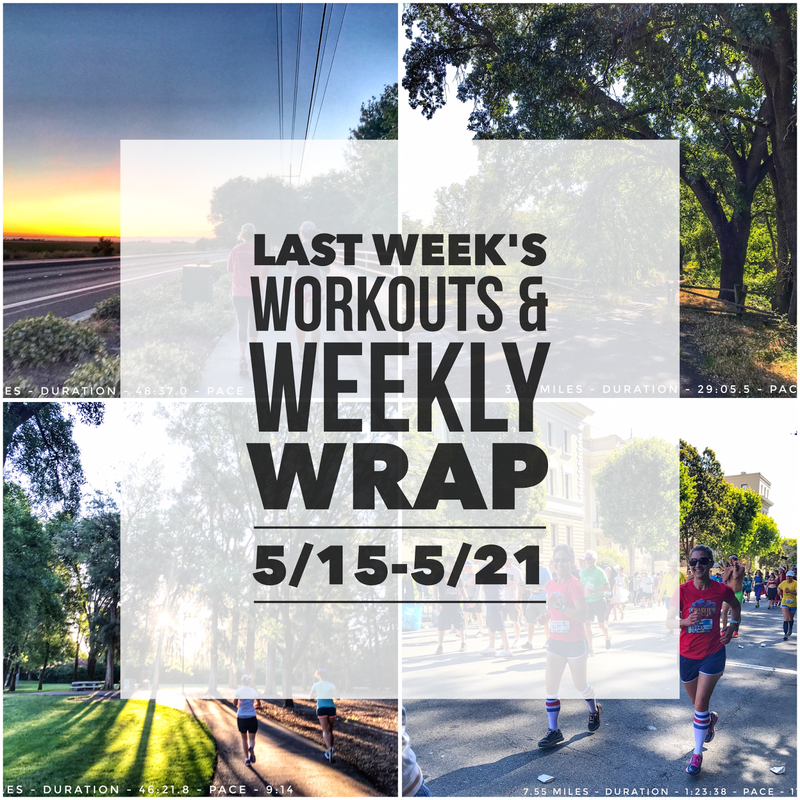 Last week was another good week of workouts! 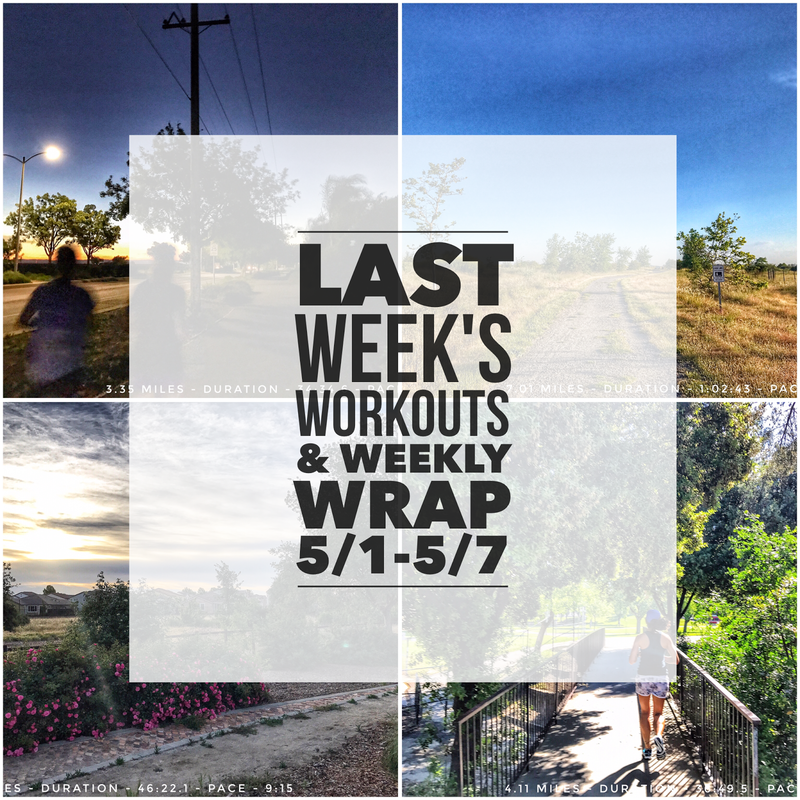 I got in some good running and a good variety of cross training. It was a busy but fun weekend. The spring soccer season came to a close and I ran Bay to Breakers with friends on Sunday which was a blast! It was a great week of workouts. I can't seem to take more than a day off from running and when friends want to go run I can never say no. 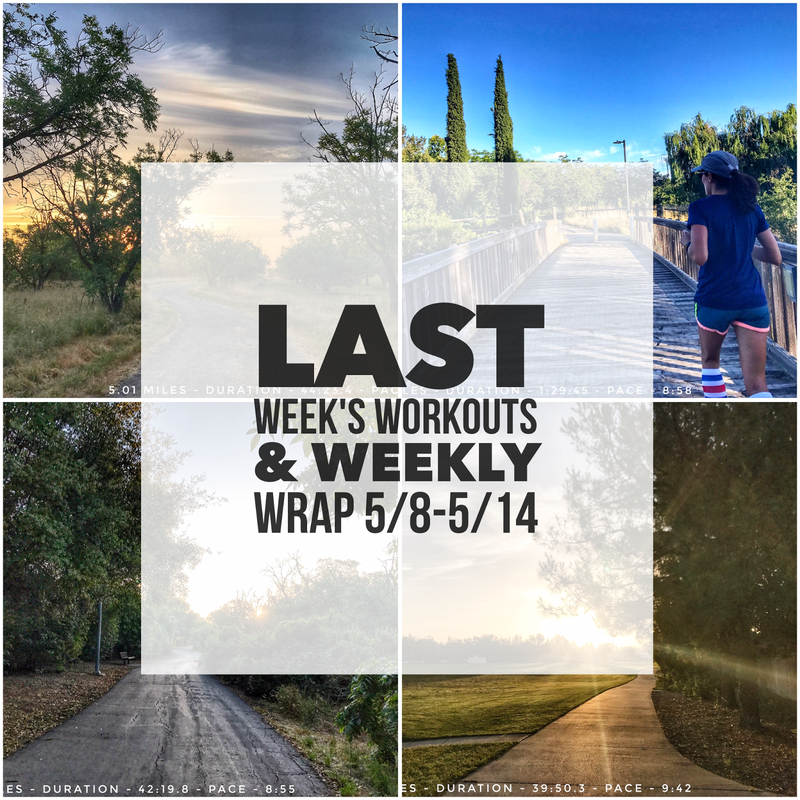 I got in some good runs and even got in a T25 workout. I forgot how hard T25 can be and I'm hoping to do more of those types of workouts while not having a training schedule right now. Last week was my first week free from any type of training plan after the American River Parkway Half Marathon. 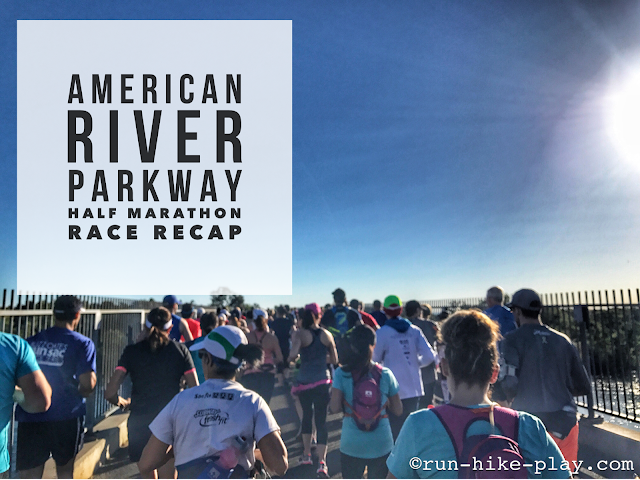 If you didn't see my recap, you can check it out here. 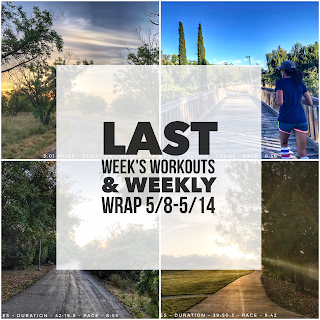 I still got in some good runs and even got a good Tabata workout in with the girls. It's nice just running for the heck of it. I do have Bay to Breakers coming up on May 20th but it's going to be a fun run with friends. 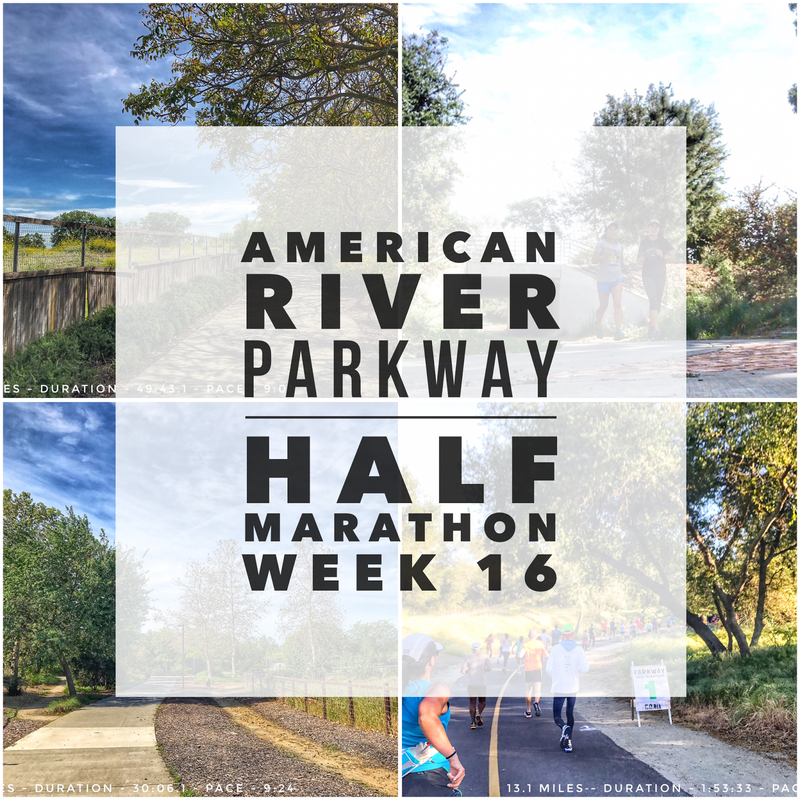 It was my first time running the American River Parkway Half marathon and it was a beautiful course. I had run along the trail for a long run once before and didn't know there was a race on the exact trail until I had to look for a backup race when the Pony Express Half marathon was cancelled. So glad I found this race because it is one I would do again. This race was also my first goal half marathon of the year and I did my best to shoot for a PR. This was it. 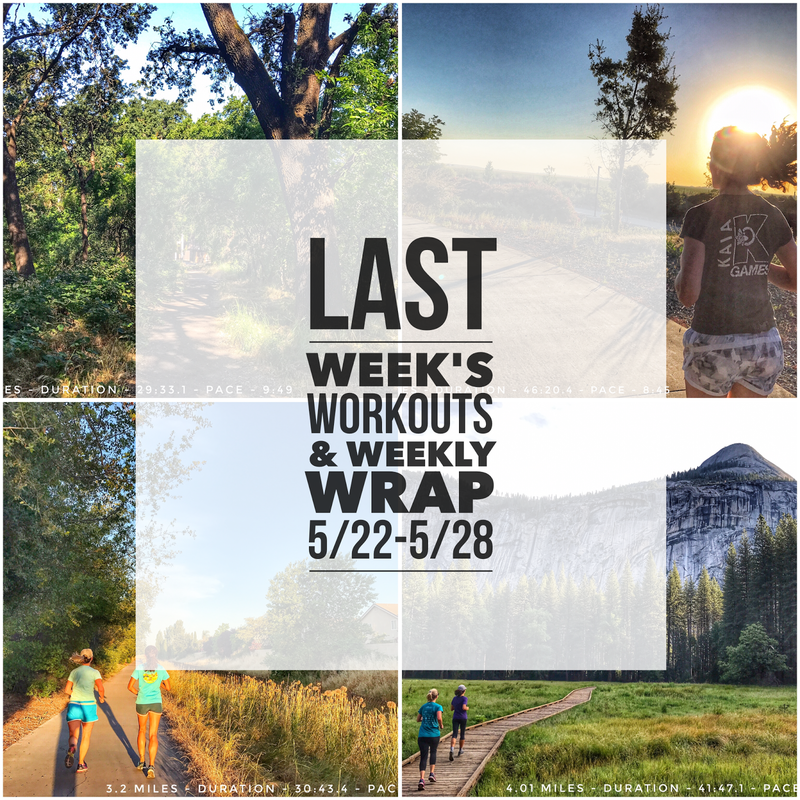 This was the week for my goal half marathon. 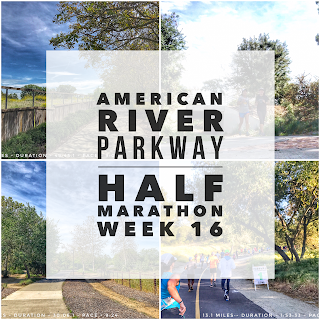 Week 16 is in the books and I finished the American River Parkway half with a PR! I'm happy I got it but I'm not going to lie because I was actually a little disappointed since I was hoping and targeting for a faster a time. I believe the weather and not hydrating enough was a factor and I will have more details in my race recap later this week. Even though I did not get the time I was targeting, I am happy and very appreciative that I got it especially because I knew I tried my best. There will always be other half marathons to improve so I'm not too worried.